As winter descends, home security becomes a bigger issue, as the long nights and cold weather invite bold burglars into your home. 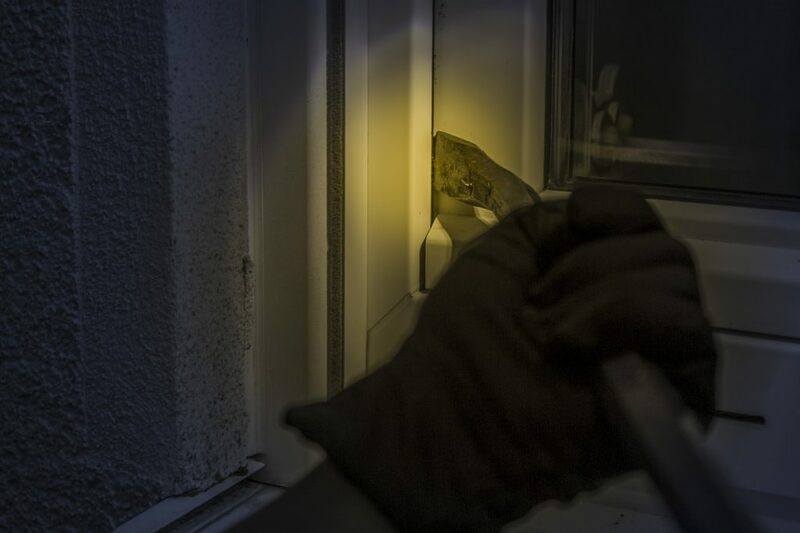 Every year in the UK, burglaries increase in the winter… and you don’t want to become a victim. Install detector lighting, so your property is illuminated as soon as anyone steps on it. Burglars like to take advantage of darkness… so taking that away is a massive deterrent. An automatic light is one of the most proven, affordable, and effective ways to keep yourself safe from burglary. Install an alarm. If someone breaks into your home, the sound of an alarm is likely to make them flee before they have time to even consider what they’d like to take. Keep your garden tidy. If your hedges and bushes are overgrown, burglars could use them for cover. Keep your garden well-trimmed. If burglars can’t scope out your property, they’re much less likely to choose your house as a target. Lock your doors and windows. Although you should do this all year round, many homeowners don’t. And on long winter nights, this poses an even bigger risk. Consider installing CCTV. And make sure it’s visible! If it can’t be seen, it’s not a deterrent. Most burglars will abandon all hope of breaking into your property the moment they see cameras. Secure your shed to keep burglars away from tools they might use to break into your home. If potential invaders can get hold of hammers, spades, or pliers, they can use them to access your home. Use timed lighters inside your home to make burglars think you’re in. A house that looks inhabited is much less likely to be broken into. Don’t leave gifts in sight! At this time of year, many burglars strike in the hope of finding expensive presents… so they’re much more likely to intrude if they see potential loot on display. At Security Masters, we’re dedicated to London home security, in winter and all year round. We offer free London home security audits and can undertake maintenance and security improvements based on what we find. We’ll work closely with you to make sure you and your family have all the festive fun you want, without any drama. For help, tips and security updates, get in touch!